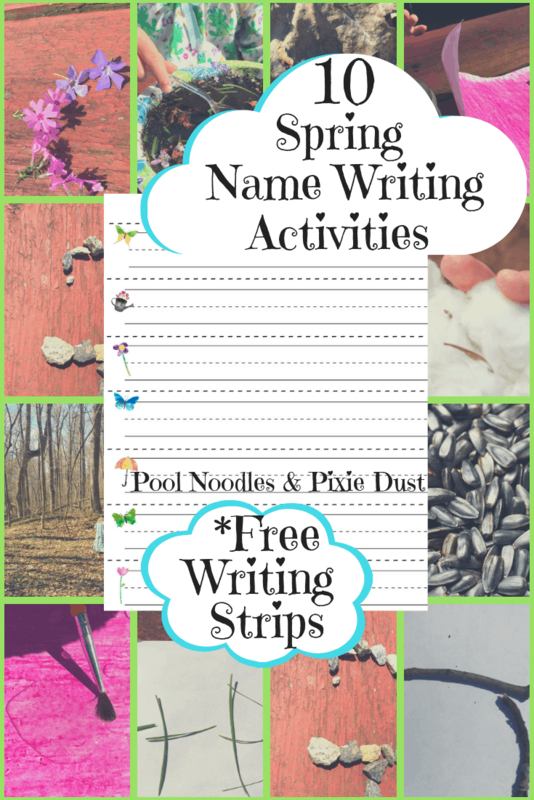 Young children love having fun printables to work through. That is why I have created a series of PreK Fun Packs! 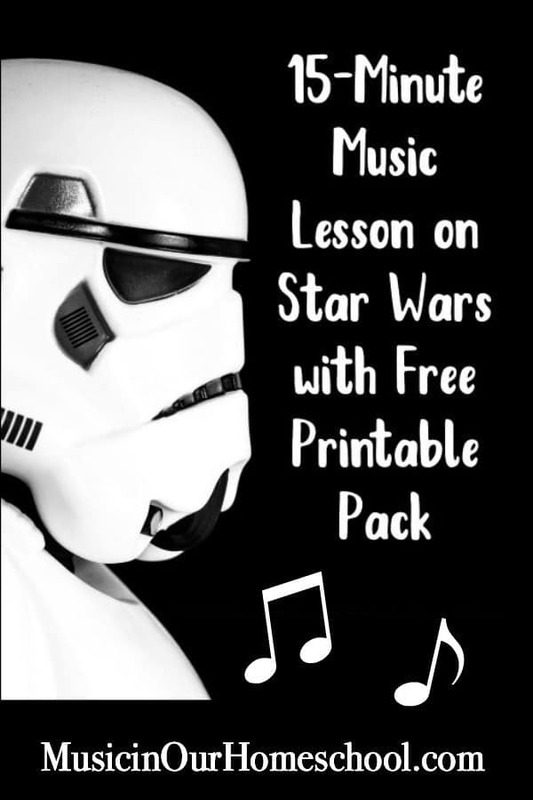 Each of these packs will make learning fun for your child and easy for you. Just print, do a small bit of prep, and go! I will be featuring some here exclusively or you can head over to our sister site and view lots more. 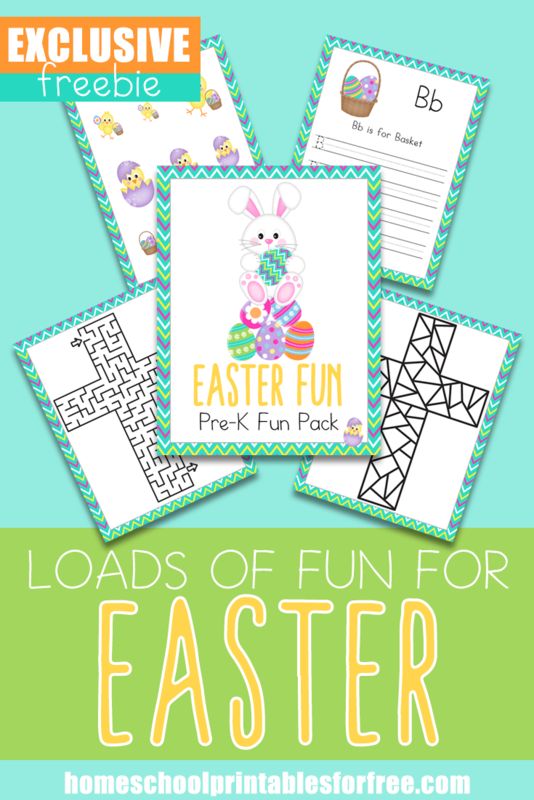 Right now you can grab up this adorable Easter Themed Prek Fun Pack. 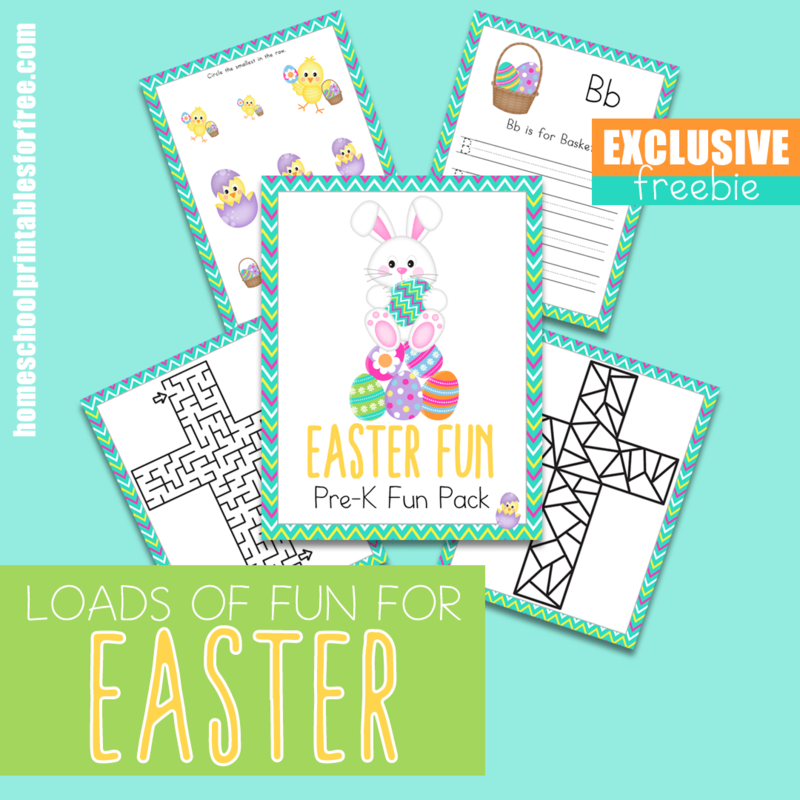 Full of cute bunnies, adorable chicks, and decorated eggs, you will love working through this pack. Plus there are great coloring pages, mazes and more!